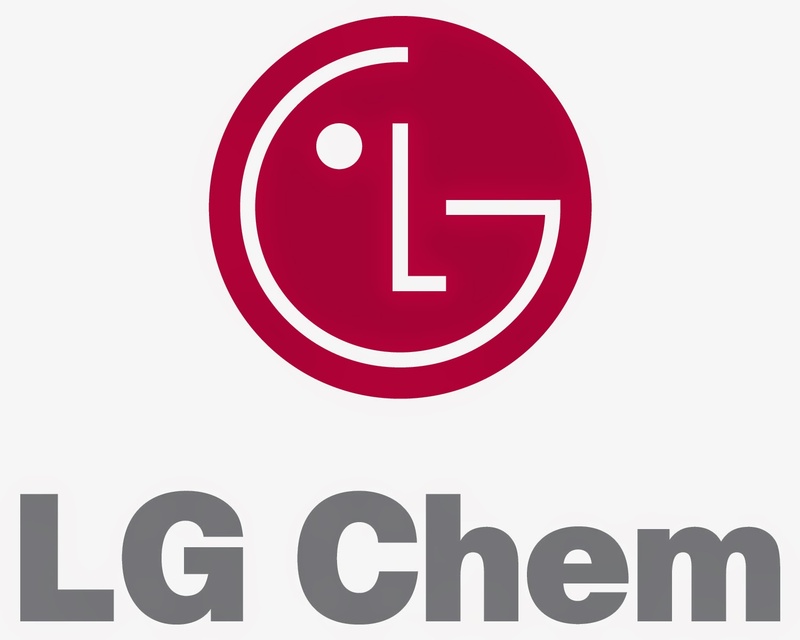 South Korean supplier LG Chem plans to supply batteries for electric vehicles that can travel more than 200 miles, or 321 kilometers, per charge in 2016, its CFO said on Friday. The CFO, Cho Suk-jeh, did not elaborate on which automakers will use the so-called second-generation batteries. LG Chem currently supplies batteries for General Motors, Renault SA and other automakers. GM's former CEO, Dan Akerson, said last year the U.S. automaker, which currently sells the Chevrolet Volt and Cadillac ELR hybrids, was working on new electric vehicles, including one with a 200-mile driving range.